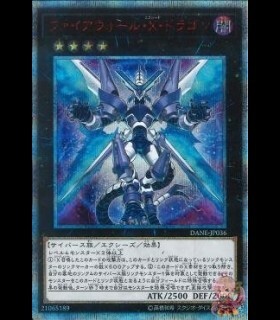 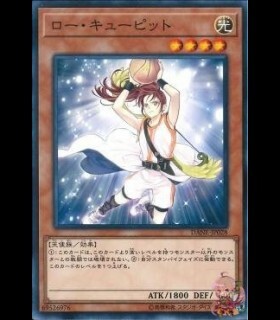 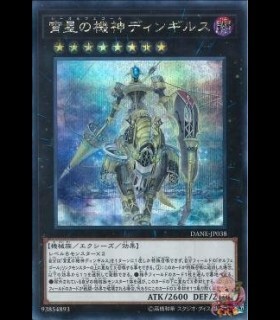 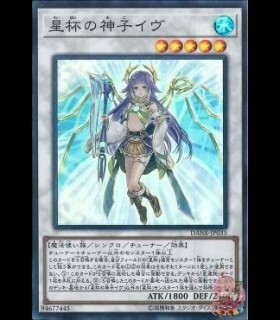 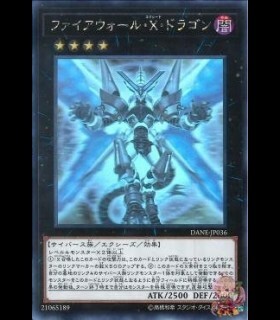 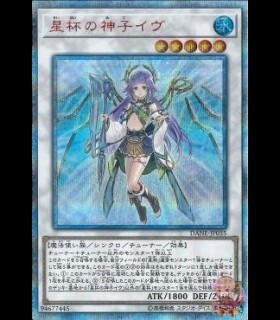 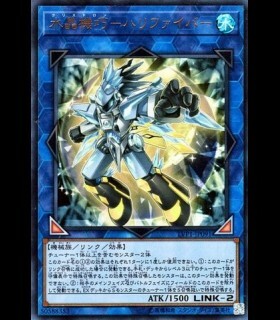 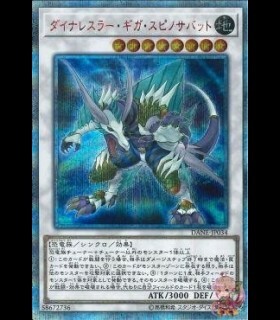 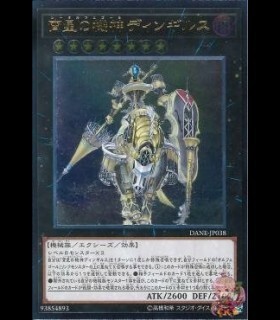 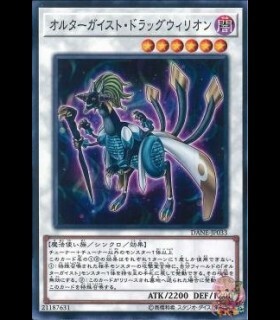 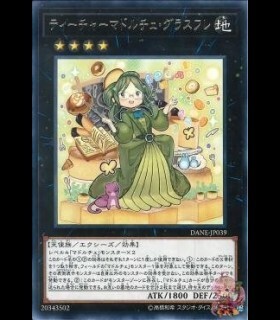 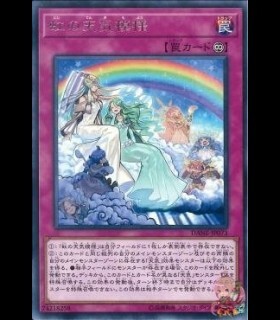 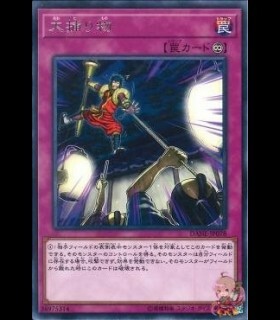 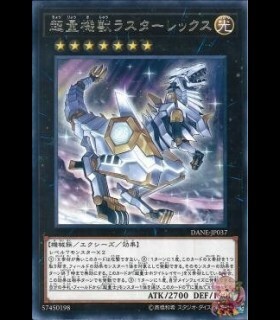 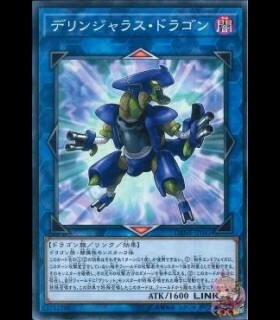 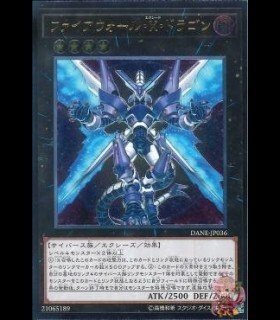 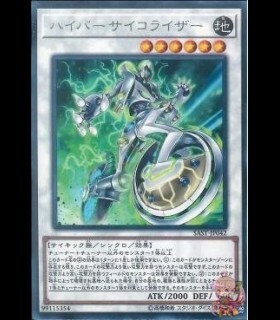 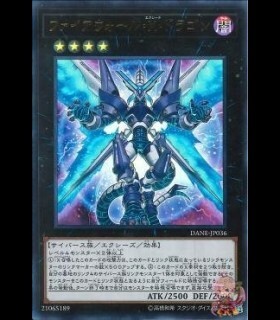 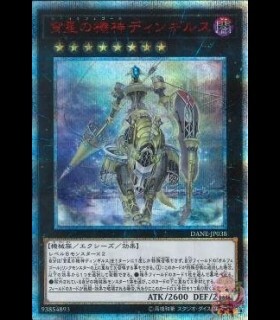 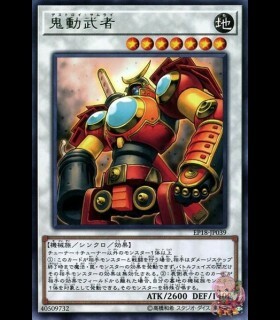 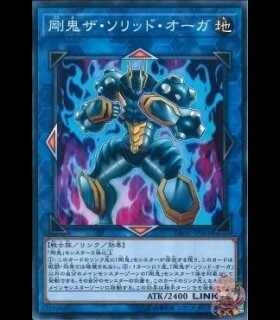 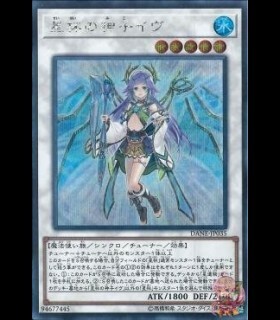 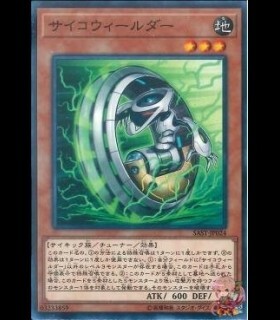 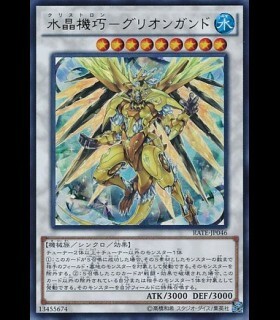 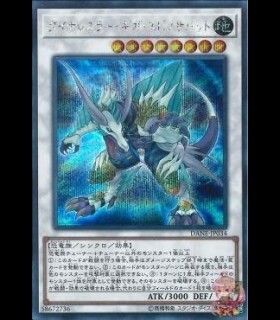 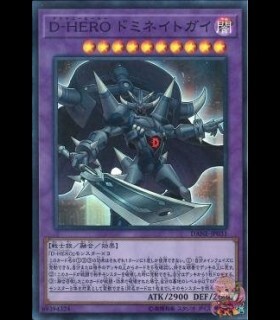 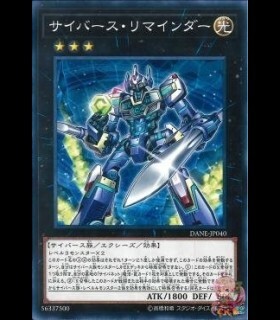 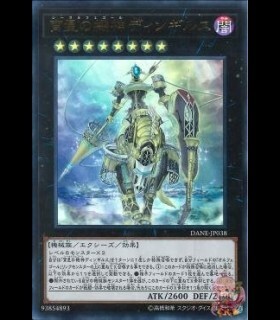 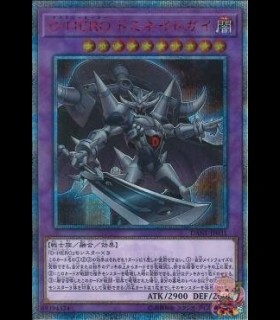 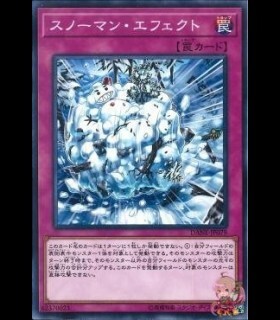 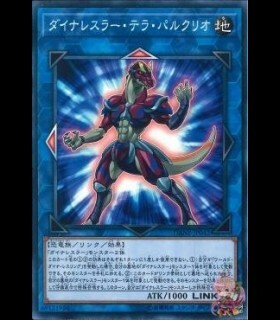 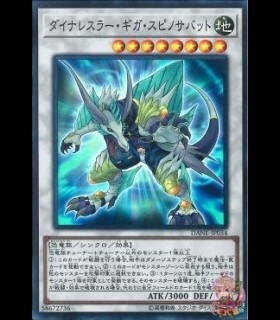 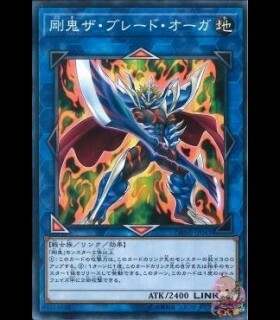 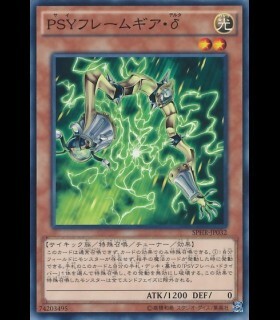 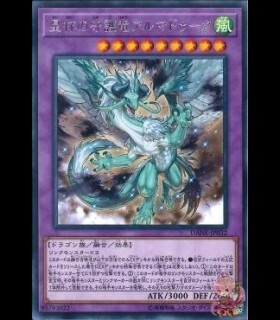 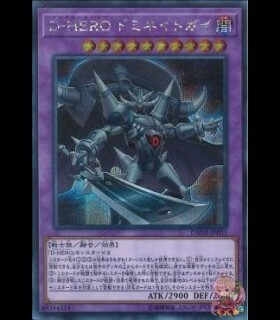 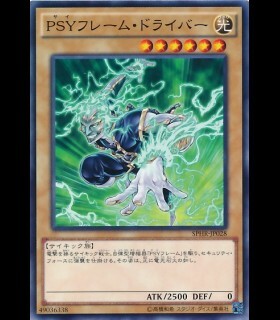 You can Tribute this card; Special Summon 1 monster from your hand or Deck that specifically lists the card "Assault Mode Activate" in its text, except "Assault Sniper", also you cannot Special Summon monsters from the Extra Deck for the rest of this turn, except Synchro Monsters. 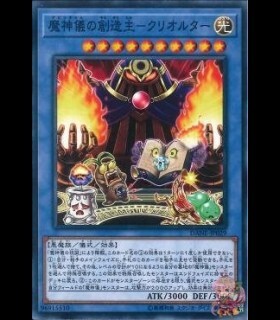 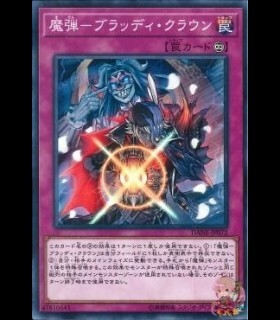 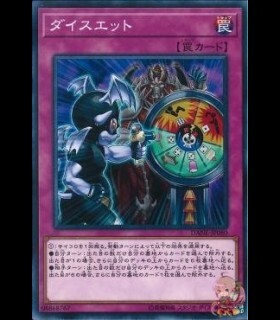 You can target 1 face-up monster you control; reveal 1 Synchro Monster in your Extra Deck, and if you do, the targeted monster's Type and Attribute become the same as the revealed monster's, until the end of this turn. 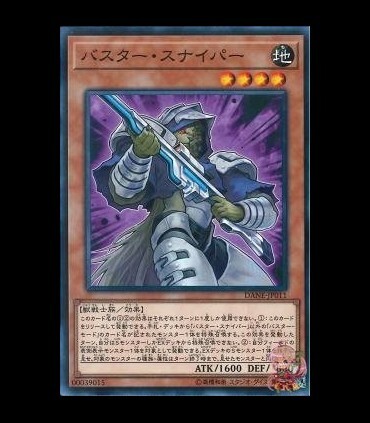 You can only use each effect of "Assault Sniper" once per turn.